Father's Day | Limousine Car Services | Hire, Book, Rent, Reserve Today! Have you decided yet what you are going to do to treat that special guy in your life for father’s day. Many of you will probably take him out to lunch or dinner, or barbecue or maybe just call him on the phone. Why not give him a limousine ride to a ball game or to a nice restaurant or maybe do some sightseeing downtown. Some of you who may not have father’s or grandfather’s might want to spurge a little bit and treat that special guy in your life. 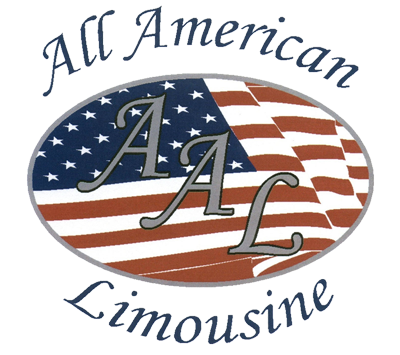 All American Limousine will take you there in style and class. Make that day special for him because he deserves the same treatment as you would give to your mother. So on behalf of All American Limousine we would like to wish Happy Father’s day to all you dads out there. A special thanks to all the veterans that makes this country safe and free for us to live.